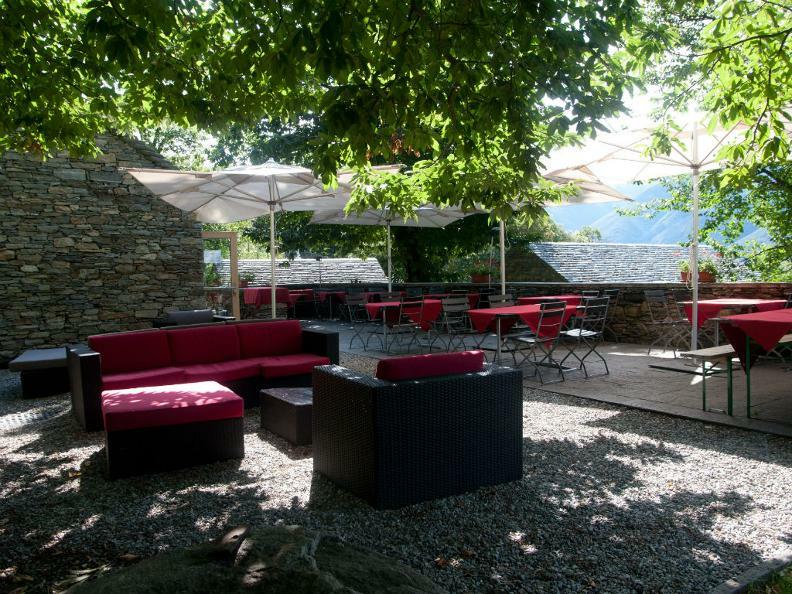 The Ristorante Ostello Curzútt is located on the hill of Monte Carasso and is a small and ancient place restored thanks to the Foundation Curzútt - St. Bernard. 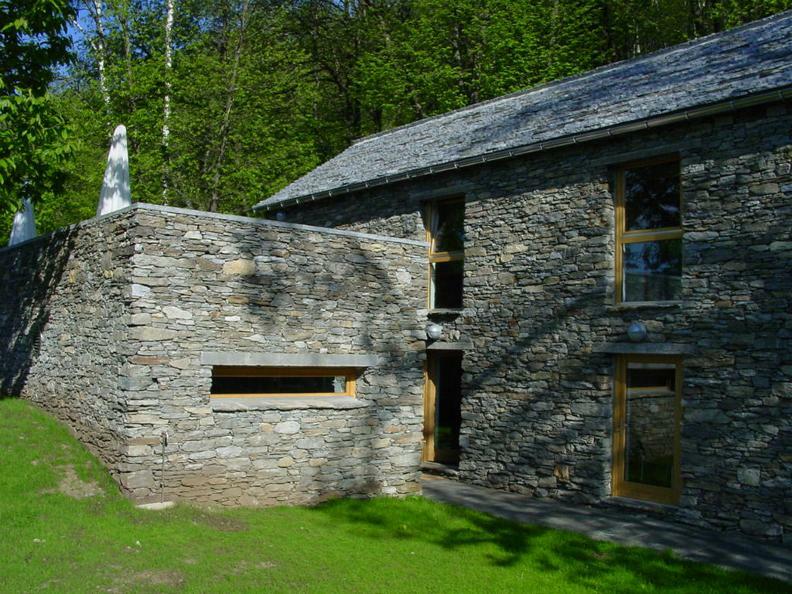 One of the many buildings in rustic stone houses the hostel and the restaurant with a terrace and a room for conferences. 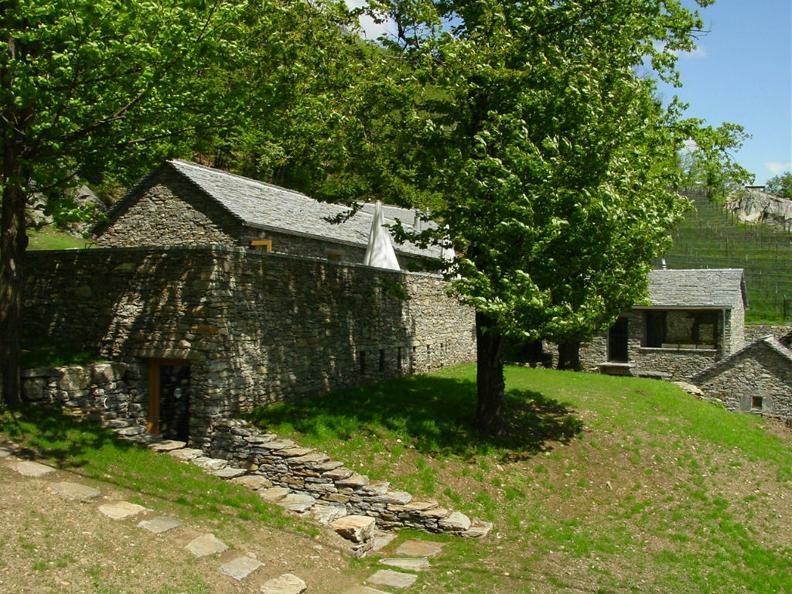 The restaurant is reachable in 5 minutes by a modern and panoramic cable car: Monte Carasso-Mornera. Surrounded by chestnut trees, lawns with playground and picturesque glades, the restaurant offers a seasonal cuisine with particular attention to local products. 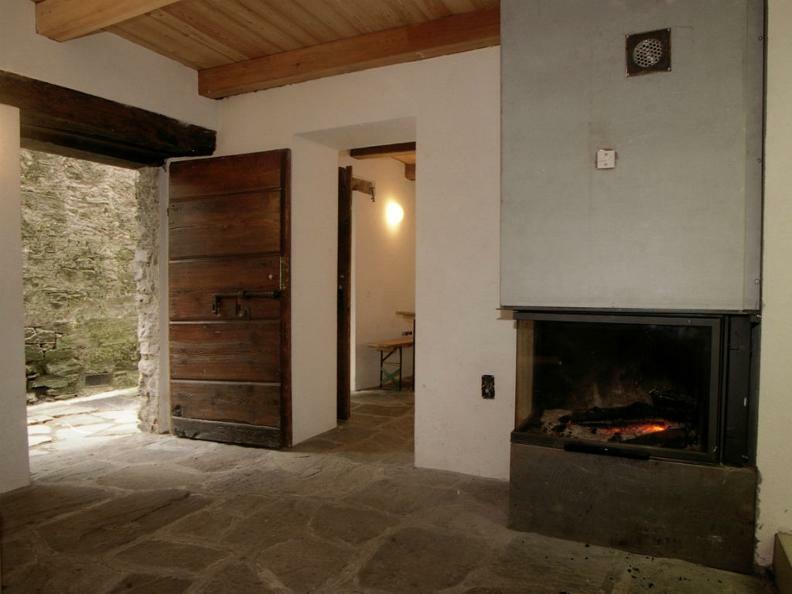 The menu includes meats and cheeses from Ticino, risotto, ravioli, and highland beef cooked in different ways. The restaurant is not only ideal for families, it also attracts those who appreciate gastronomic menus. The chef also serves international and Mediterranean cuisine such as low temperature cooked fillet of rabbit with citrus fruits, goose liver in Maldon salt, potato gnocchi with artichokes and parmesan, pork tenderloin with oriental flavors, etc.